Toyota C-HR Review 2019 | What Car? It’s a bit unfair, really. The Nissan Qashqai gets all the plaudits for kicking off the family SUV craze when Toyota arguably did so more than a decade earlier with the original RAV4. But the RAV4 has grown and grown over the years and, these days, is quite a large and expensive beast. So, what's Toyota's modern-day alternative to the Qashqai? The car you're reading about here, of course: the Toyota C-HR. It’s roughly the same size as its main rivals, the Skoda Karoq, Seat Ateca and aforementioned Qashqai, even if its dramatic styling is more akin to the altogether smaller Nissan Juke. 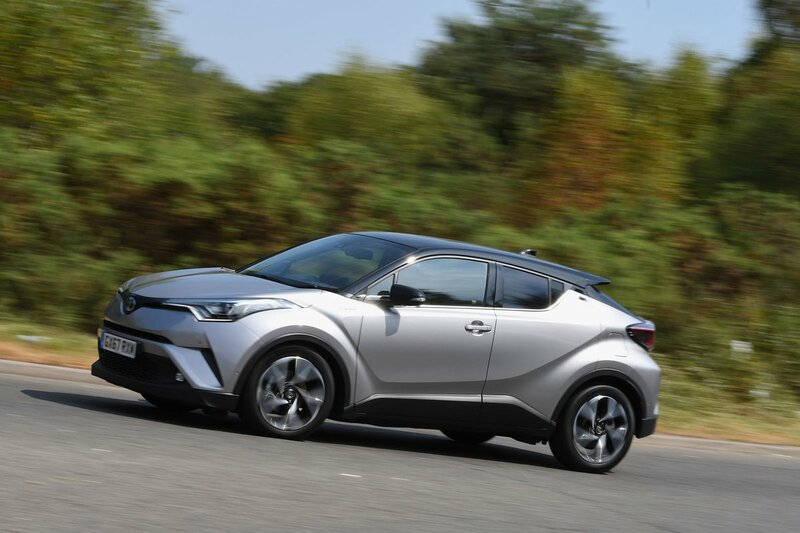 The styling doesn't do wonders for practicality, as we'll come on to explain in detail later, but, without giving too much away, there are plenty more reasons you might decide to buy a C-HR, not least its impressive driving manners. If you're a company car driver, though, perhaps the biggest draw of the C-HR is the availability of a hybrid version which pumps out less CO2 than the vast majority of rivals, bringing surprisingly low monthly tax bills. Official fuel economy is also better than many diesel rivals, and you get lots of equipment as standard – even on the cheaper trim levels. 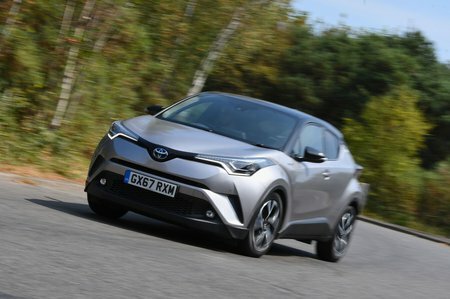 Read on over the next few pages and we'll tell you how the C-HR squares up against its main rivals in all the important areas, and we'll also tell which engines and trims make the most sense and which options you might want to consider stumping up for. And if you decide the Toyota C-HR is the car for you, don't forget to check out our New Car Buying section to see how much you could save on the brochure price.